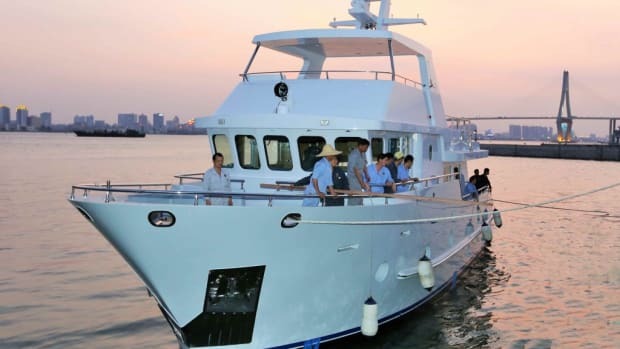 After experiencing success in the company’s charter program, The Moorings has announced plans to offer their popular Moorings 514 PC in more locations across the globe. 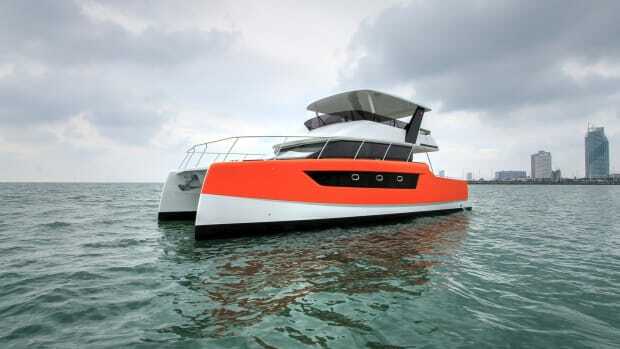 Currently available for both crewed and bareboat charter in the Bahamas and British Virgin Islands, the company’s flagship power catamaran is set to launch in St. Martin and Agana, Croatia in April and May respectively. 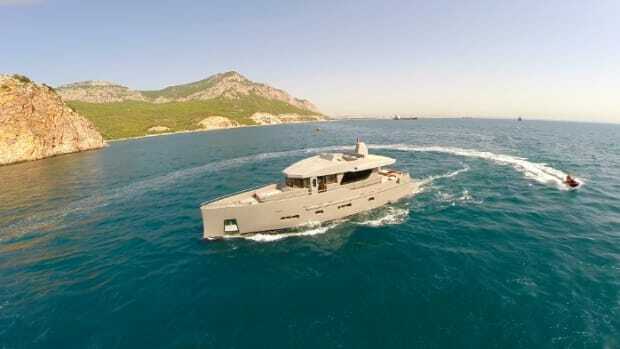 The Croatian launch will be the 514 PC’s first charter availability in Mediterranean waters. 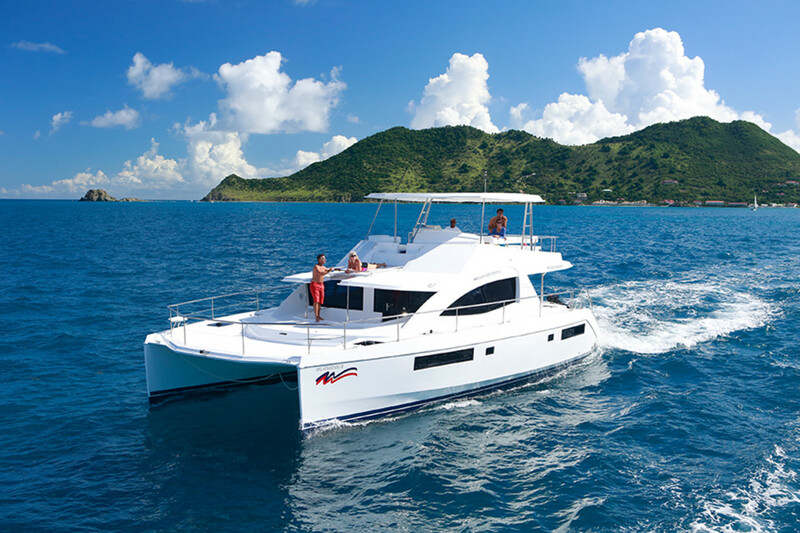 “It’s an incredibly exciting time in The Moorings’ history as we prepare for the worldwide expansion of this flagship powercat,” Brennan said. 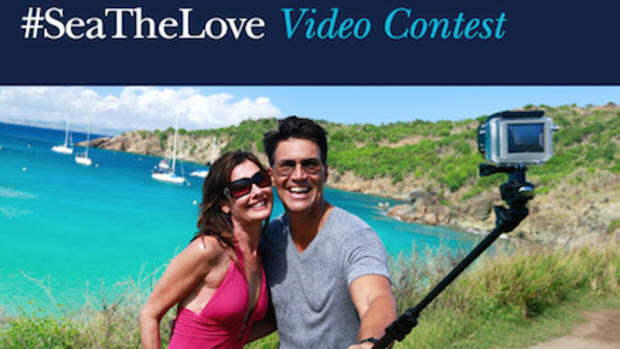 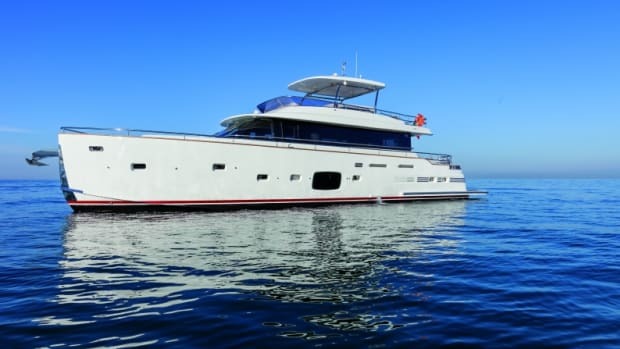 Grenada and St. Lucia will be the final two new homes for the 514 PC, which should launch in July according to the company’s press release. 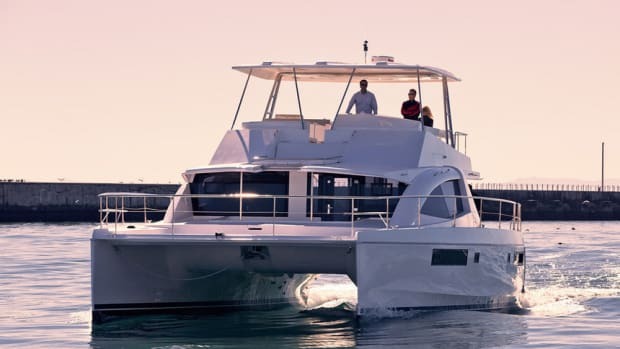 Designed by renowned manufacturers Robertson & Caine, the 514 PC offers guests four equal-sized staterooms with en suite heads as well as the full-beam saloon that is characteristic of power catamarans and is powered by twin 350hp Yanmar engines. 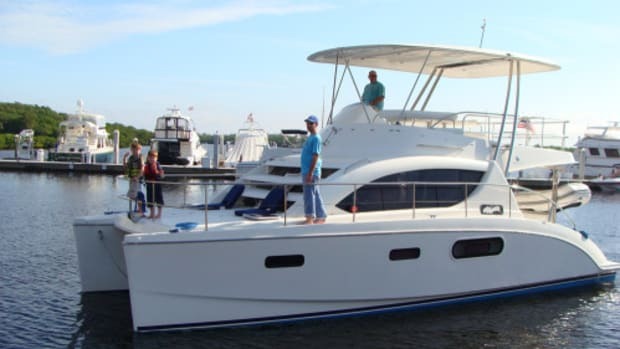 Captains and crew are offered an elevated fly bridge with 360-degree visibility and spacious lounging area furnished with U-shaped seating, center table, console with refrigerator, stainless steel grill and wet bar. 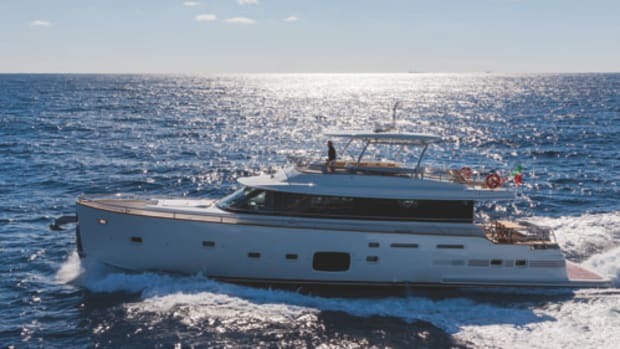 The Moorings 514 PC will make its live debut at the Miami Yacht & Brokerage Show, taking place along Collins Avenue in Miami Beach from February 12 to 16, 2015. 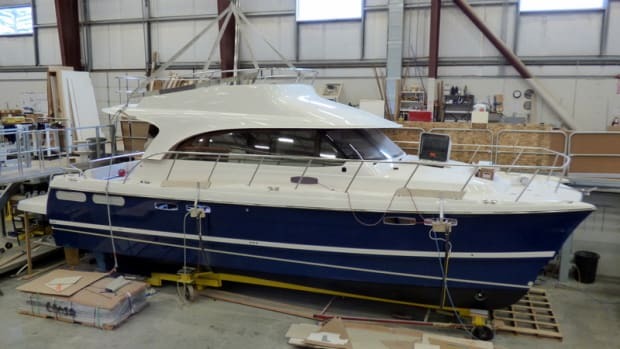 Visit www.moorings.com/Moorings-Boat-Shows to find out more.